For Primary Perspectives Reading Matters annual Sydney Writer's Festival Special 2018 Miani and Reka chat with multi-award winning, bestselling YA author Randa Abdel-Fattah, who was born in Sydney, Australia of Palestinian and Egyptian heritage. She grew up in Melbourne and attended a Catholic primary school and Islamic secondary college, obtaining an International Baccalaureate. Randa has had a love affair with books since she was a child, entering short story competitions, writing plays ... See More in primary school and she wrote her first short story when she was in sixth grade. Randa completed her first novel at the age of fifteen, which was the preliminary draft of her debut book Does My Head Look Big in This? 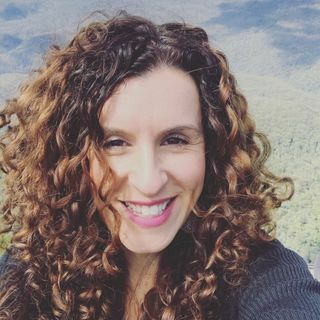 Randa is also a regular guest at schools around Australia and overseas, addressing students about her books and the social justice issues they raise.